Average Sep electricity spot prices in India are at Rs4.13/kwh with a high of Rs6.50/kwh in the past two days; on higher demand and lower renewables. If this continues for the rest of Sep, average spot prices could reach Rs4/khw for 3Q18, similar to the levels in 2Q18, in our view. Due to maintenance, Thermal Powertech Corporation India (TPCIL) / Sembcorp Gayatri Power (SGPL)’s utilisation was lower in July-Aug but we think Sembcorp Industries India’s 3Q18 profit could remain impressive due to the spot prices. Consistent performance in India is the key catalyst. Maintain ADD and Target Price of S$3.49 on SOP valuations. We leave our EPS unchanged for now. Average electricity spot prices in India have averaged Rs4.13/kwh so far in Sep 18, touching Rs6.50/kwh in the past two days, on higher demand as a result of retreating monsoon (rise in humidity and temperatures) as well as lower hydro and wind power generation. The overall spot prices were pushed up by aggressive buying from state power distribution companies including Maharashtra, Gujarat and Telangana due to increased demand in the agricultural and industrial sectors given the current dry spell. If spot prices continue to hover above Rs6/kwh for the remaining weeks of Sep, we estimate the three-month average spot prices for Jul-Sep to be around Rs4/kwh, similar to the levels in Apr-Jun (2Q18). Can 2Q18 performance be repeated? Recall that Sembcorp Industries India reported a surprisingly strong core profit of S$28m in 2Q18. Specifically, SGPL’s core losses were only S$3m (excluding cost recovery of a positive S$11m). This was due to high average spot prices of Rs4kwh and a plant load factor of 91%. To be profitable, we think Sembcorp Industries requires spot prices (on imported coal) to be consistently above Rs3.30kwh. Utilisation was lower in Jul and Aug due to maintenance (SGPL’s at 74% and TPCIL’s at 85%). 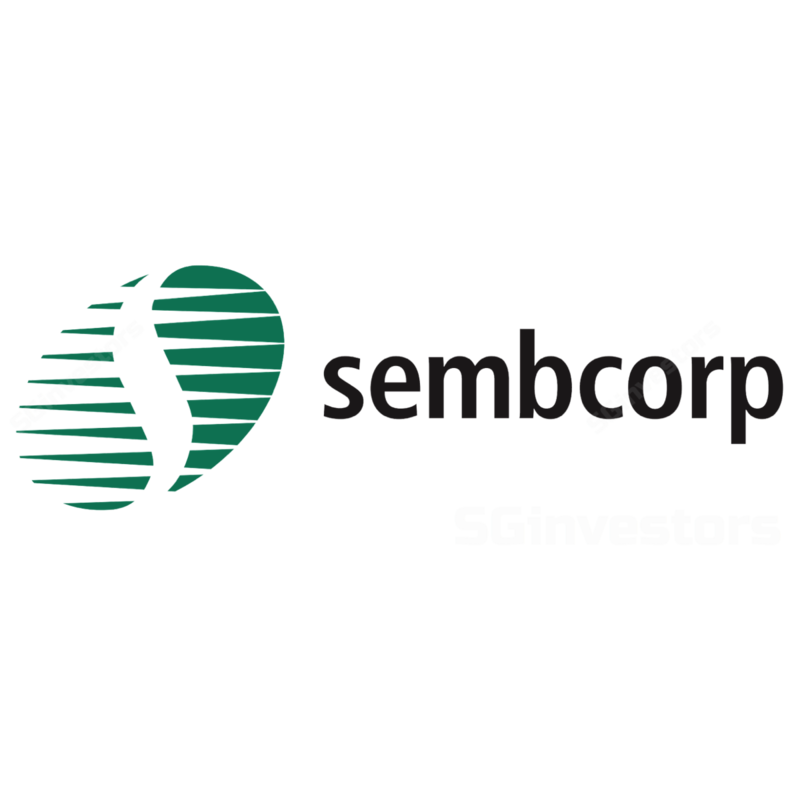 However, the latest spike in spot prices could spur Sembcorp Industries to ramp up plant load factor to enjoy the strong spread. SGPL’s average utilisation month-to-date is up at 81%, while that for TPCIL is up at 89%. Assuming plant load factor ramps up above 85% for SGPL in Sep and spot prices hover above Rs6kwh, SGPL’s losses could be around S$6m-8m in 3Q18 vs. our original loss forecast of S$22m. This means a profit of c.S$23m for India operations in 3Q18 and S$27m in FY18 (vs. FY17 loss of S$58m). Our SOP valuation is based on DCF for utilities (WAC 8.2%, LTG 1%), 2.2x P/BV for SMM or Target Price of S$2.52, and book value for urban development. Key catalysts for Sembcorp Industries include the ability to maintain the performance of its India operations and stronger contribution from UK Power Reserve (UKPR).